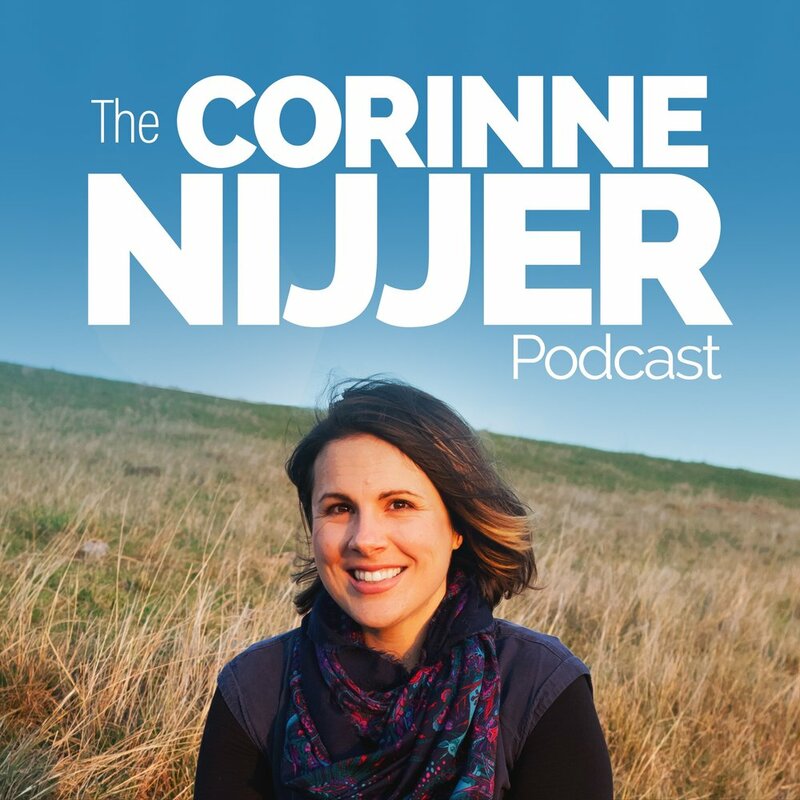 Episode 77 is here and this week I met with the lovely Doctor Renae Thomas who hails from Perth, Australia but is currently living and working in the Loma Linda California Blue Zone. Now, if you’ve never heard the term' ‘Blue Zone’ before, it was coined by author Dann Beuttner whose research established 5 areas around the world where people consistently lived to see one hundred, whilst in healthy bodies, free from chronic disease. These areas of exceptional good health called ‘Blue Zones’ were found in: The Seventh Day Adventist Community in Loma Linda (California), Icaria (Greece), Nicoya (Costa Rica), Okinawa (Japan) and Sardinia (Italy). I was very excited to hear all about Renae’s life in Loma Linda, as well as her experience studying medicine here in Australia and over in the United States. Dr Renae Thomas, MD, B-BMed (nutrition and exercise physiology), MBBS (honours), first became interested in the power of lifestyle choices and optimal health before she even started school, whilst watching her father incorporate health promoting changes shortly after he was diagnosed with cancer. She continues to have a passion for nutrition, physical activity, social connections, and stress reduction, and how these influence disease prevention, and often reversal, and ongoing maintenance of health. 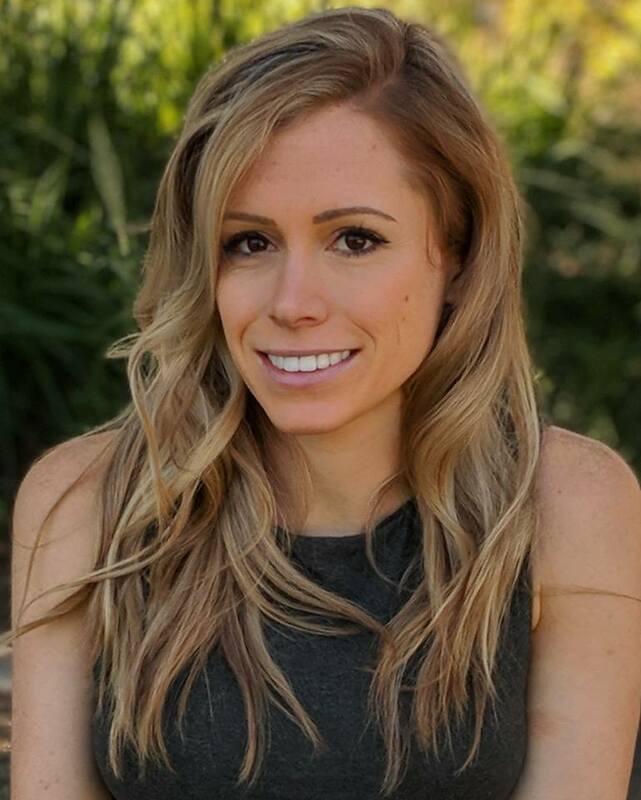 Renae recently migrated from Australia to Bluezone Loma Linda, California, and is currently a senior resident, and the lifestyle representative, in their Family and Preventive medicine residency combined program, which includes a masters in Public Health (population medicine). Renae is a published author on vegetarianism and cancer, an international speaker on nutrition and health, is creating a culinary curriculum and nutritional prescription program, has completed an internship at True North Health Centre in 2016, is a board member of the American College of Lifestyle Medicine Professionals in Training division, is on the planning committee for the lifestyle track of the American College of Preventive Medicine, is a PCRM spokesperson, a McDougall Starch Solution and Dietary Therapy graduate, and a qualified yoga teacher. Renae’s greatest passion is empowering people to optimize their health through improving their lifestyle choices in an evidence-based fashion. Times are changing and it is wonderful to hear how nutrition and lifestyle medicine are becoming more mainstream and playing a much greater role in the prevention and reversal of chronic diseases. Dr Renae Thomas will be coming along to the first annual Australasian Nutrition in Healthcare Conference on Friday the 15th of February, 2018, so if you don’t yet have your tickets, make sure to click on the link here to come along and hear from not only Dr Thomas, but also Dr Neal Barnard President of the Physicians Committee For Responsible Medicine (PCRM), Dr Malcolm Mackay, Nutritionist Jenny Cameron and many, many other incredibly knowledgeable professionals who are experts in plant-based nutrition and the prevention and reversal of today’s chronic lifestyle diseases. Thank you Renae for coming on the show and thank you all for listening and sharing the podcast with your family and friends on social media and taking the time to leave your beautiful Reviews over at iTunes. I really am so very grateful to you all for your support and help spreading this message with the world.